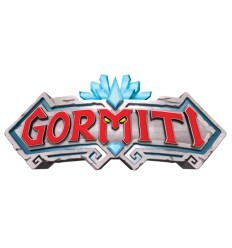 It's time to transform! 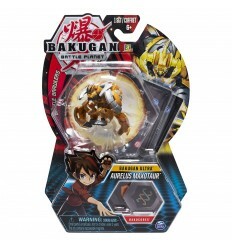 With the powers of the Beast-the X-Morpher of the Power Rangers, you can imagine unleash the Beastbot inside you! 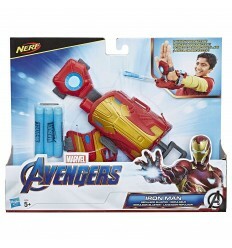 Discover the light and sound effects activated by movement. Inserting the Morph-X Key of a character in the Power Rangers by 15 cm you will be able to turn on new lights, sounds and phrases. Avengers The black panther takes advantage of the darkness, and its core surprise the opponent, just com and Black Panther, a hero who has devoted his strength and his intellect to the defense of humanity! she wears the claw of the super-hero and try to escape the bad guys! 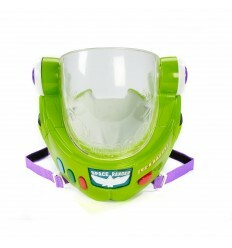 Become Buzz Lightyear with this helmet, and Toy Story 4 ! The equipment is equipped with special functions for a real adventure game! Wear it and adjust the straps, press the side button and the visor closes slowly, accompanied by a sound effect. The helmet lights up and speaks phrases when you press the red button on the control panel on the right side. Thanks to the incredible blaster Nerf Elite Titan, you will be able to face every challenge with the strength and power of a giant! This huge gun is fully motorized to launch blasts lightning: with the huge drum of 50 shots. 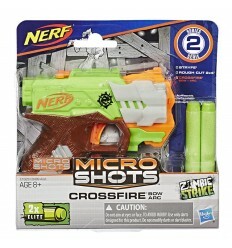 It is now the rifle Nerf Trilogy DS 15 to make your battles even more exclusive with the first blaster cartridges with shots of three darts. 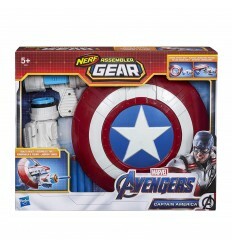 Prepared for battle like Captain America with Nerf! Components assembler Gear will allow you to modify and upgrade your equipment! 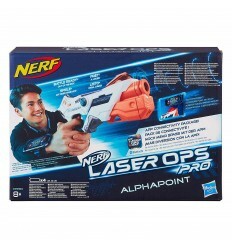 The set with technology, Nerf includes a glove with multiple connectors for combinations of attack and defense! 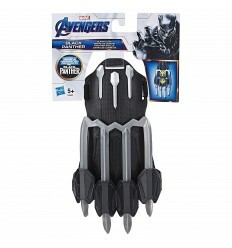 Imagine that you are the most technologically advanced among the avengers, billionaire Tony Stark/ Iron Man, with the unbeatable blaster Repulsor with light effects activated by movement and 3 darts Nerf, when are you going to wear this glove, not covetous rivals. 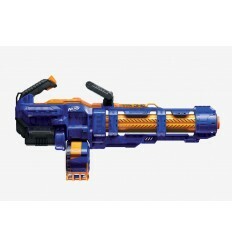 Inspired by the blasters used in the popular video game Fortnite! Relive the adventures of Fortnite with this Rocket launcher, which throws powerful darts of foam. 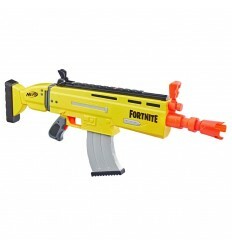 Inspired by the blasters used in the video game, Fortnite! 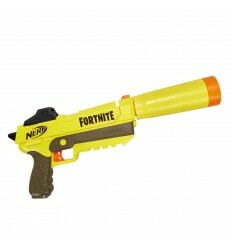 Live your challenges Fortnite with this gun Nerf Mega single-shot, and unleashes a powerful storm of darts! 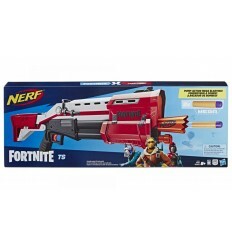 The Blaster automatic and motorized is inspired by the video game Fortnite Battle Royale. 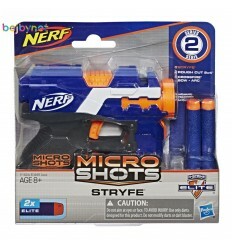 It is equipped with 20 darts Nerf Elite clip 10 darts and viewfinders, removable. The battles Fortnite will have a new dimension. Port battles Fortnite in a new dimension thanks to this blaster's lethal fight to the end to survive. 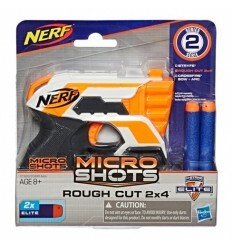 A sophisticated micro-blaster of the nerf to expand your equipment and win the challenges against your friends. 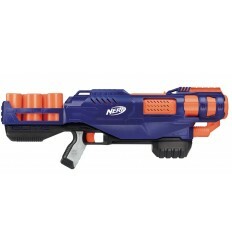 A sophisticated micro-blaster of the nerf to combat the zombies attack, you can take it anywhere. 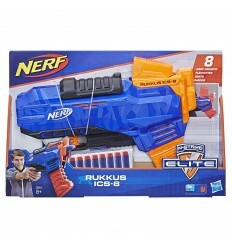 In the mission the key is to be fast and surprise the opponent, that's why we need Rukkus is unbeatable! The front-loading and activating a pump to make Rukkus the winning choice. 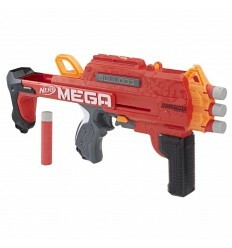 The blaster Bulldog that changes configuration in 1 single move. By turning the handle in the lower stretches of the football and extends to the viewfinder for shots with very high precision. 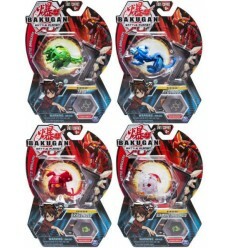 In the package you will find 6 darts Mega. 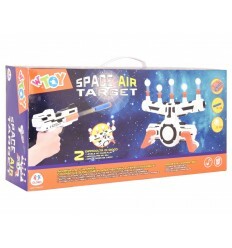 A perfect laser blasters to have fun with friends where you want to. 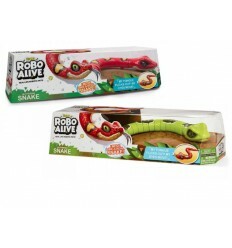 Robotic snake Robo Alive, cared for in every detail, with eyes that reflect the light! continuous clicking of the tongue as a real animal! 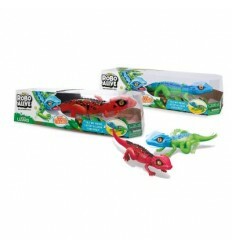 19 pieces to assemble the snake will start to crawl. Lizard robotics Robo Alive, cured in every detail with eyes that light up really! The tail and the head and the soft and varies in colour when it senses a prey. A Gun with 12 bullets and a bersagliere with 5 balls suspended in the air. Train your aim! you hit 5 balls in the air in the shortest time possible!